Much like doctors who specialize in different types of medical areas, there isn’t a “regular” lawyer whom you can hire to solve all of your problems. You would not hire a criminal defense attorney when faced with a personal injury case, because the two are very different things–one deals with criminal law, while the other deals with civil law. You have probably seen commercials asking if you have been injured in a car wreck or have suffered mentally, physically, or economically after a procedure or the neglect of an individual or company. You probably know that these ads come from personal injury attorneys. Below are the five basics of personal injury law–they should help you determine if you need to file a claim and educate you on what will happen if you choose to do so. 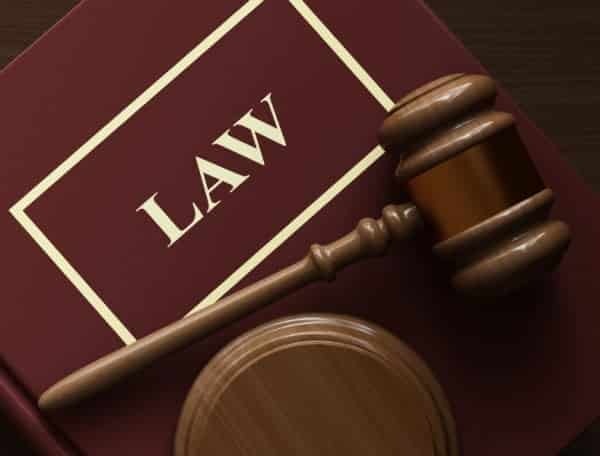 Personal injury law (also known as tort law) covers situations in which you have been injured mentally, physically, or emotionally due to someone else’s negligence or carelessness. 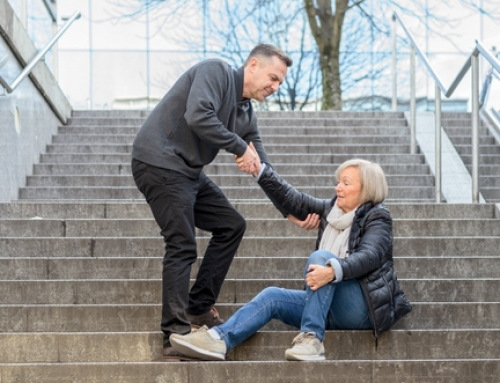 When you are the injured person (plaintiff), you sue a person, business, or government agent (defendant) for compensation (damages, usually in the form of a money payment) by claiming that the defendant’s actions caused you harm. Most personal injury cases are based on negligence that reaches far beyond typical vehicular incidents. Examples of negligence include dog bites and animal attacks that have occured because the animals’ owners allowed them to roam free, medical complications resulting from the carelessness of a surgeon or physician, and drunk driver-caused car accidents. Intentional acts such as assault and battery can also be filed under personal injury law, as well as harm caused unintentionally by defective products, building demolitions, and hazardous material transportation. 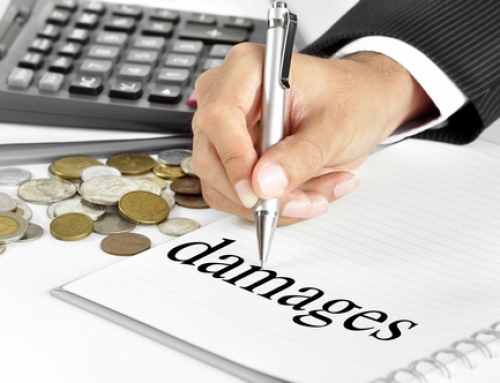 How are Damages Established in a Claim? Damages in a personal injury claim are established through various means, depending on the type of personal injury that has occurred. For example, in cases involving emotional distress, a mental health expert will examine the plaintiff. 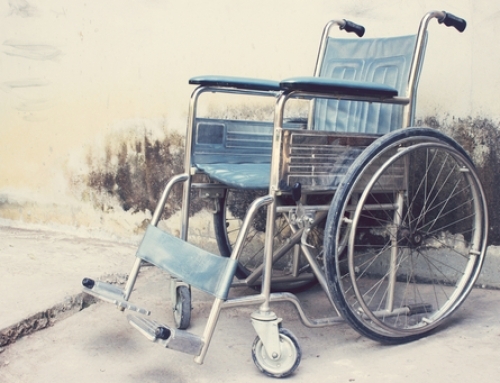 To fully establish damages in this particular situation, there will need to be evidence to prove how the plaintiff’s health and earning capacity have been affected in addition to expected medical expenses and the loss of wages they will cause. The first thing you need to do is seek medical help as soon as possible. If you or someone you know has been in an accident or another incident, you should immediately see a doctor because some injuries are not always obvious on the outside and may not be visible right after the incident. Depending on where you live, your jurisdiction may also require you to seek medical attention within a certain timeframe to be able to file a claim. Once you have received the proper medical attention, you will need to contact an experienced personal injury attorney to assist you with your lawsuit. At attorney can hear the details of your situation and tell you whether or not your claim is valid and if you should proceed. You also will not have to worry about paying out-of-pocket money when contacting one, because most will give you a free consultation, and if there is a valid case to work they only need to be paid if they are able to win your case. Next, you will participate in the investigation by keeping in contact with your attorney, following his or her exact instructions. Together, you will plan how to prove that your injuries were a direct result of someone else’s negligence or wrongdoing. You will also discuss what type of compensation you should receive–for doctor visits, medications, funeral expenses, lost wages, pain and suffering, etc. Lawyers on each side, as well as the insurer, will meet and gather facts, exchanging documents, written questions (interrogatories), and questions answered in person under oath (depositions). The entire process is called discovery, and after it takes place, many cases do not end up going to trial. You can settle outside of the court, which means that you agree to drop your case in return for money from the person or agency that had a part in causing your injuries. 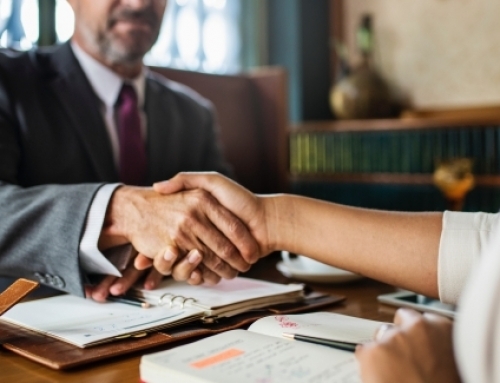 Your lawyer will provide an assessment to help you decide if you want to settle, but the decision to accept a settlement offer is yours completely. Because personal injury cases are civil and not criminal disputes, the defendant will not be punished with jail time or fines if you win your case. Every state has different time limits, or statutes of limitations, in place that give the plaintiff a few months to years in which to file a lawsuit. The statute usually begins at the time the injury occurs or is discovered. If you wait too long to file a claim, your case will be dismissed and you will be unable to receive any compensation for damages. Now that you understand the basics of personal injury law, you can visit the Lewis Law Firm resources page to receive more advice and tips concerning specific incidents in the state of South Carolina! You can read about everything from daycare injuries to dog bite laws to uninsured motorists to help you decide what steps you need to take for your circumstances.